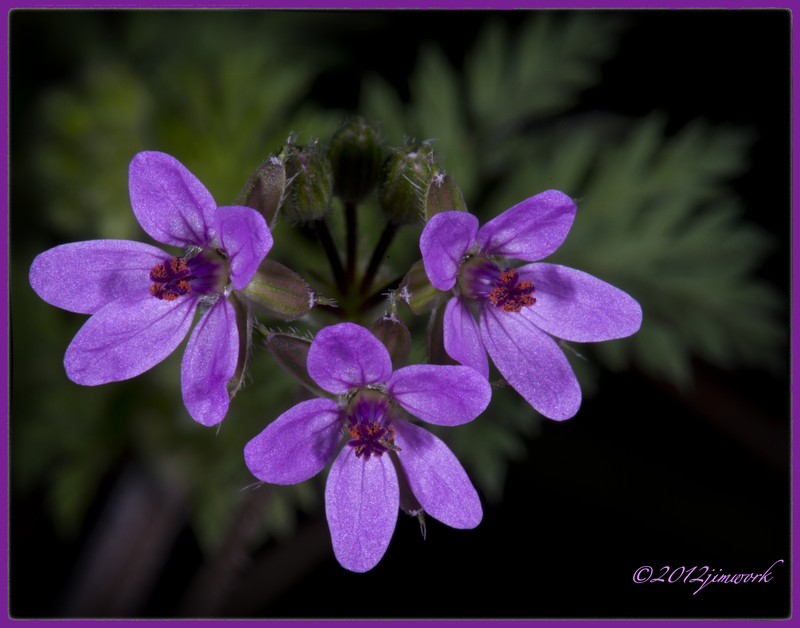 I continue with my series (my first true series) on weeds that are a bloom in my yard. That is about all that is blooming in our drought stricken high desert. It is very nurturing finding all this beauty living in a simple weed. I read this bit of advise just today: “All we need to do is remember to tend the field of our mind with the attentive and loving hand of a master gardener tending her flower beds, culling out the weeds so that the blossoms may come to fruition.” I don’t know that I really want to cull out all these beauties. I may well relate to the weeds as I have always felt like one. I have avoided most of the pesticides so far. I wish I could tell you more about them. I tried to find their names, but I am green when it comes to weeds. These guys were really diminutive, each one was less than a 1/4 of an inch in diameter. Good things come in small packages and all that.